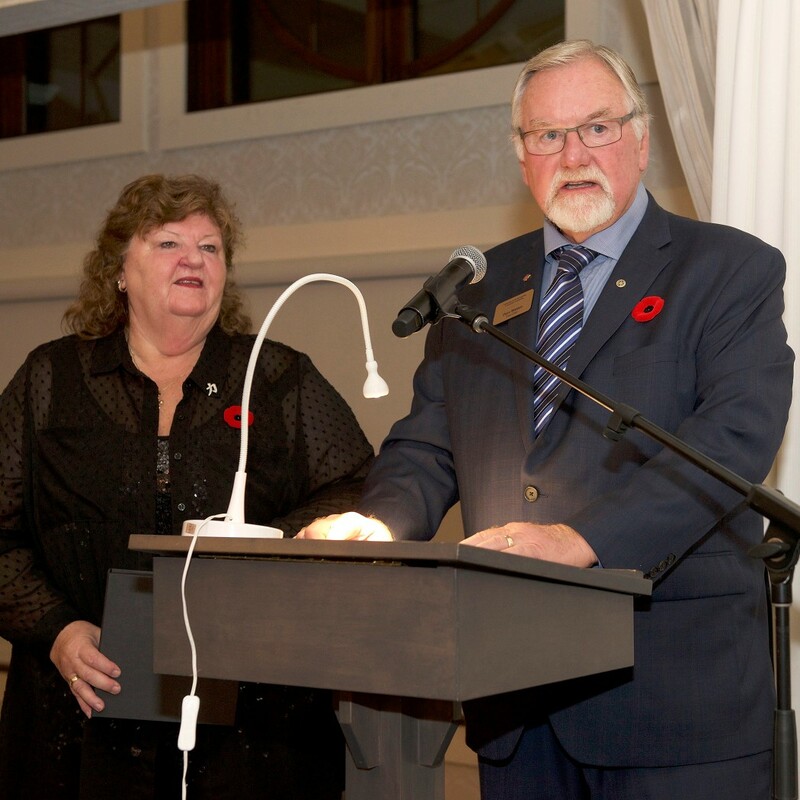 The Community Foundation’s David Borges Outstanding Community Involvement Award is named in honour of David Borges, former Board Chair of the Cambridge & North Dumfries Community Foundation, who passed away suddenly in April 2012. The David Borges Award is presented annually to a business that demonstrates community leadership through volunteer involvement and financial support of community organizations, projects, and initiatives in Cambridge and/or North Dumfries. The award is presented at our annual Food for Thought Gala. To qualify for this award, a corporation must demonstrate outstanding commitment through financial and in-kind support and through encouragement and motivation of their employees to become involved in philanthropy and in community. Nominations can be completed by individuals, businesses or charities. Nominations for 2019 will open in August, please check back then to complete the nomination form. It is with great pleasure that we announce that the winner of the 2018 David Borges Award for Outstanding Community Involvement is TW Properties. Dave and Brenda Walden are true community leaders and have been long-time supporters of the Foundation and of many other local organizations through their philanthropy, leadership on Boards of Directors and through various collaborative fundraising initiatives in Cambridge. Locally, Dave also contributes through his membership in the Rotary Club of Kitchener-Conestoga where he was Chair of Lobsterfest in 2016 & 2017. Last June’s event hosted nearly 1000 guests and raised $46,000 for international service in a single evening. Brenda has been a dedicated volunteer and supporter of Bereaved Families of Ontario for many years. She also frequently finds herself volunteering in support of the many causes that Dave is involved in.